Merge onto Grove Street, continue and take the first left after Riverside MBTA Station. Welcome to Stybel, Peabody and Associates. You have chosen to work at the Newton office at the Riverside Center; 275 Grove Street; Suite 2-400; Newton; Massachusetts 02466. 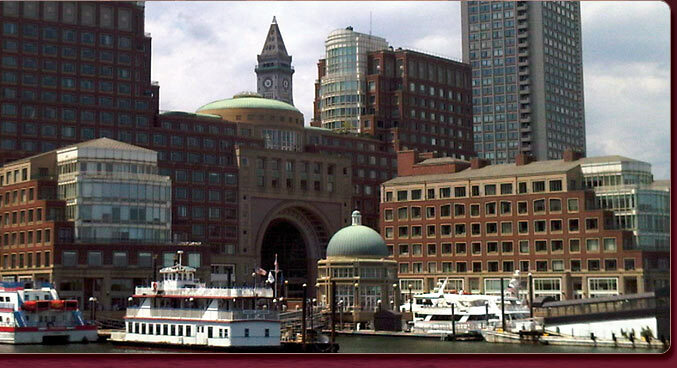 You may also use our Boston offices as well.